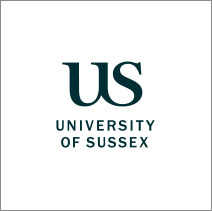 I am Professor in Cultural Studies at the University of Sussex’s School of Media, Film and Music, and I direct the University’s Centre for Life History and Life Writing Research. Dear Laughing Motorbyke: Letters from Women Welders of the Second World War (Scarlet Press, 1997), which presents letters from the Mass-Observation Archive. The Encyclopedia of Life Writing (Routledge, 2001) a two-volume guide to genres and contexts from celebrity and royal biography to working-class autobiography, letter writing, interviews, and gossip in all continents and periods. This won the American Libraries Association Outstanding Reference Book Award, 2001. In Love and Struggle: Letters in Contemporary Feminism (Columbia, 2008) which analyses feminist relationships as they have been expressed in letters and emails since the 1970s, and won the Feminist and Women’s Studies Association UK Book Prize in 2009. I directed Sisterhood and After: The Women’s Liberation Oral History Project with The British Library (BL) from 2010-2013. This has inspired my new book, also titled Sisterhood and After, which will be published by Oxford University Press in 2019. See all the Sisterhood and After interviews, with short films directed by Lizzie Thynne, teaching packs, narratives, ideas and links to other oral history projects on the BL website. 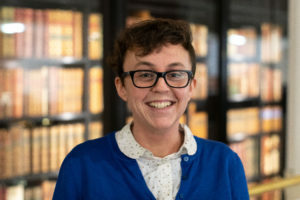 It is my pleasure as Principal Investigator of The Business of Women’s Words to work again with the BL and its innovative curator Dr Polly Russell. The Library’s outstanding collections, including the Virago papers, oral histories of the British Book Trade and Women in Publishing and a digitised Spare Rib are foundational to our research. We look forward to contributing to and sparking new public debates and education through the library and through other feminist archival and cultural networks. Such activities will in turn nurture our research into the controversial and important field of feminist business, enterprise and industry. I’m a Reader in Modern British and Gender history at the University of Cambridge, and Fellow of Murray Edwards College. I have published widely on the history of feminism, gender, labour and religion, including the prize-winning The Feminist Avant-Garde: Transatlantic Encounters of the early twentieth century (2007), Knowing Their Place: Domestic Service in Twentieth Century Britain (2011), and with Sue Morgan, Men, Masculinities and Religious Change in Twentieth Century Britain (2013). 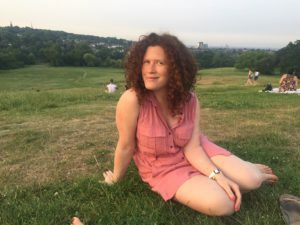 I am a senior editor at History & Policy, and have had extensive experience in knowledge exchange with policymakers, the media, activists and community groups. I’m currently working on a history of modern feminism titled Feminism: a useable history (forthcoming Penguin Books). My interest in feminist publishing has come about through my research on earlier phases of feminist periodical publishing in the early twentieth century, as well as through some recent work on feminist bookshops in the 1970s to 2000s. The bookshops suggest a relationship between the political commitments of women’s liberation and the bookselling market that could be fraught, but could also incite new models of business management, employment, marketing and revenue. Understanding this is an important contribution to feminist history. It also contributes to the wider goal of pluralising capitalism and refusing the inevitability of a competitive, profits-driven race to ‘the bottom line’. I work as the Lead Curator for Contemporary Politics and Public Life in the Manuscripts and Archives department at the British Library. Spanning the period from 1950 to the present day the collections I am responsible for include the papers of parliamentary politicians, charitable institutions, campaigning organisations, political activists and leading editors, civil servants, scientists and academics. 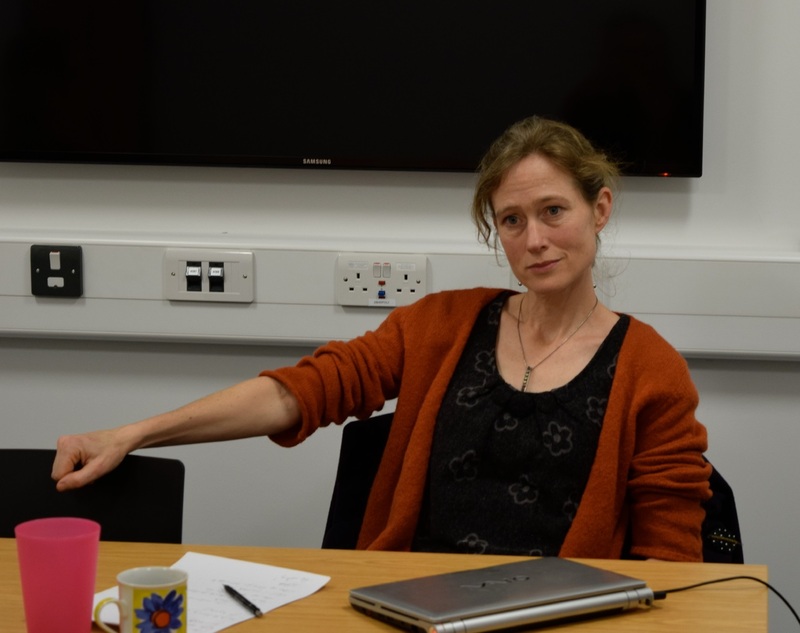 My own research interests include twentieth century women’s movements and feminism, the history of British food and the social, cultural and political connections between food and everyday life. As the British Library’s project lead for Sisterhood & After: An Oral History of the Women’s Liberation Movement and for the recently launched digitised Spare Rib magazine resource, I am delighted to be involved with The Business of Women’s Words (BOWW). BOWW will provide welcome opportunities to showcase the British Library’s unique collections and introduce a new generation of researchers to the Library. 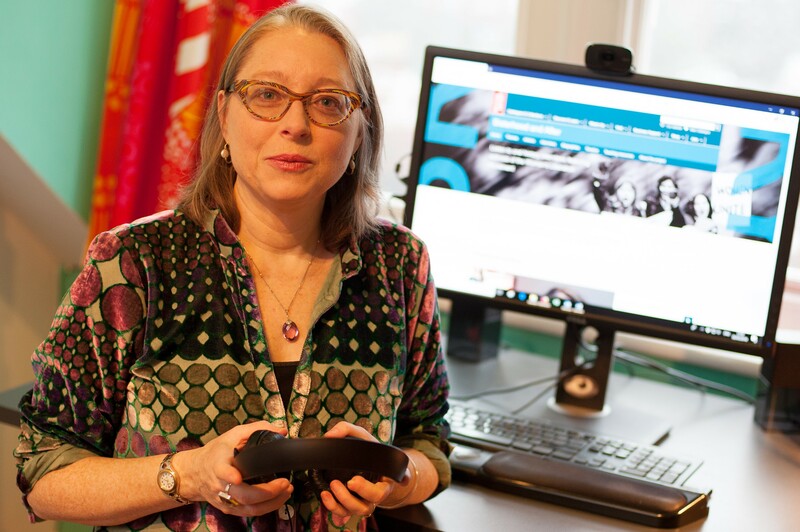 More specifically, the research project will build on and add to the library’s existing Women’s Liberation Movement collections by contributing new oral histories to our collections, creating an interactive map of the Women’s Liberation Movement and enhancing catalogue records to improve resource discoverability. 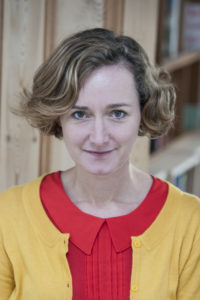 The project will also draw attention to the research value of contemporary archives and manuscripts through the in-depth analysis of the Virago and Carmen Callil archives, explore the research potential of the digitised Spare Rib magazine and will contribute to a new generation of Women’s Liberation Movement research via academic publications and digital resources. I am a cultural and social historian of modern Britain. My research background concerns how the norms governing gender, romance in intimacy were rewritten in the 1970s and 1980s. A particular interest has been how the dissemination of Women’s Liberation discourse shaped the ways in which ordinary, non-activist and often conservative women and men made sense of the romantic landscape and negotiated their quest for love in the 1970s, 1980s and 1990s. Key to this project was the monthly Singles magazine (1977-1993), a magazine for the single and those looking for love, owned by the founder of national computer dating service Dateline. Its heated letters section testified to the high emotions, confusion, resentment but also excitement surrounding gender relations in post-1970 Britain. It is with relish that I bring this archival background to bear on my exciting research role for BOWW. 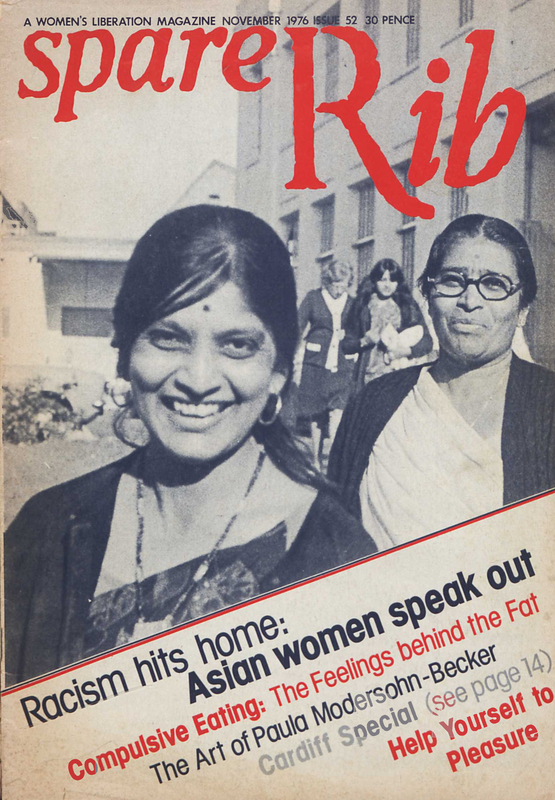 My remit here is to use Spare Rib magazine (monthly between July 1972 and January 1993) as a lens for assessing how feminist activists pursued their publishing aims; in short, how they squared ‘purpose with profit’. As with Singles, the Spare Rib letters pages were the nerve centre of the magazine. They were a catalogue of fast-changing ideas, a barometer of feminist feeling and a testament to the heterogeneity and complexity of the movement. They were also the site in which the relationship between readership and magazine was fleshed out, and the place where core ideological and operational questions were confronted. Why was a magazine sold nationally at WH Smith constantly struggling to keep going from month to month? And, given that it was almost always in acute financial peril, how did it square its dire need for funds with its determination to shake free sexist advertising and traditional, hierarchized working practices? How far did Spare Rib demonstrate that there was a space in ‘the market’ for a radically non-commercial, communally-run feminist magazine? How might its twenty-year run prompt us to rethink or nuance the term ‘market’? As well as investigating the business history of Spare Rib, I am also looking forward to delving in more depth into the splits and agreements over identity, including moments of censorship, that contributed to the final dissolution of the collective. My research engages with the cultural heritage of feminist social movements and the politics of the archive. My book Feminism, Digital Culture and the Politics of Transmission: Theory, Practice and Cultural Heritage won the 2016 Feminist and Women’s Studies Association book prize. I have curated exhibitions and written articles exploring the theoretical, cultural and historical legacies of the women-centred social movements of the 1970s and 80s. The Feminist Revolution: The Struggle for Women’s Liberation, 1966-1988, a co-written, archival illustrated history of this era, was published in 2018. The Business of Women’s Words has given me a fantastic opportunity to do sustained research about the feminist publishing sensation, Virago Press. I am keen to analyse how Virago’s history overlapped with the dramatic economic and industrial changes of the 1980s-1990, a time that saw computerization, financialisation and the industrialisation of culture become pivotal in economic policy and practice. Virago’s relationship with mainstream sales outlets such as WH Smith is another compelling area to investigate, as we chart how women’s writing made the surprising transition from social movement margin to mass-cultural centre during the 1980s. What study of Virago would be complete without consideration of the Virago Modern Classics series? My hope is to use the Classics to understand how libraries retain the cultural and social value of ‘forgotten’ works that can be later re-circulated in the marketplace. BOWW explores the dramatic story of the feminist publishing revolution that unfolded during the UK Women’s Liberation Movement of the 1970s and 80s.